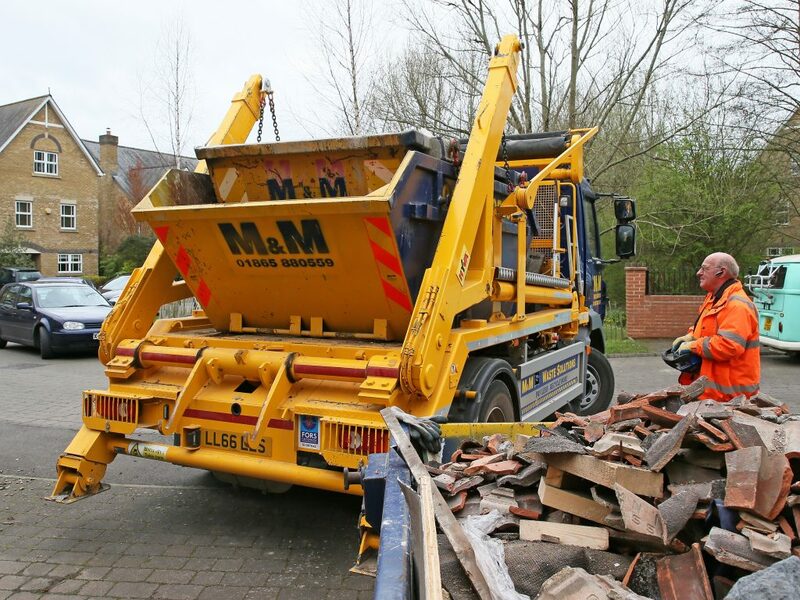 M&M Waste Solutions have been our main supplier for skips in the Oxford area for decades. They’ve always given us a good, competitive and efficient service, whether it be on sites or at our yard in Kidlington where we have 2 of their 40 yard roll on roll off bins for wood waste and mixed waste. We receive periodic evaluations of the waste streams they manage for us. Waste can obviously be a difficult product to completely monitor on sites, where problems have arisen, M&M identify and quickly make contact to enable us to educate our people to ensure we have no reoccurrences. We have every reason to look forward many more years of service from M&M. 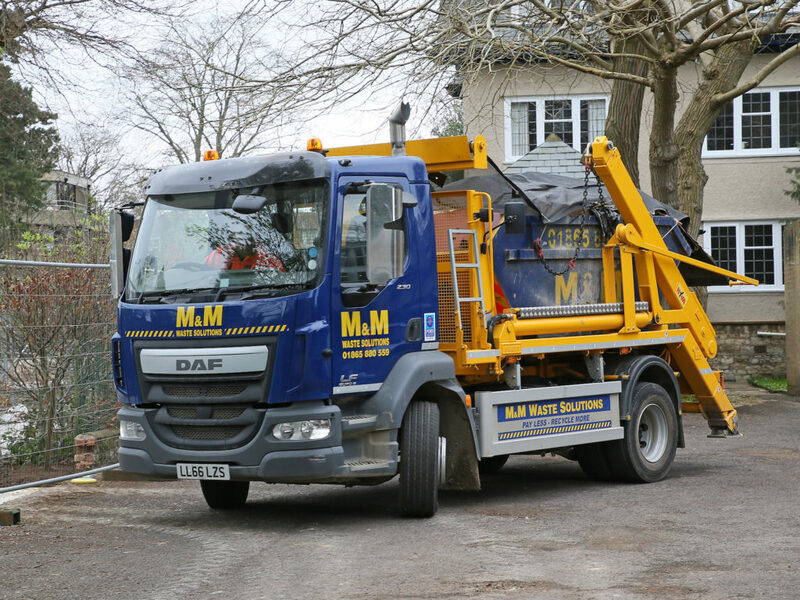 We’ve been trading with M&M Waste Solutions for approximately 20 years, our long standing relationship with them has stood the test of time due to the service they provide and professional way they conduct business. Smiths of Bloxham value the continued business between our two companies and we would highly recommend M&M Waste Solutions.